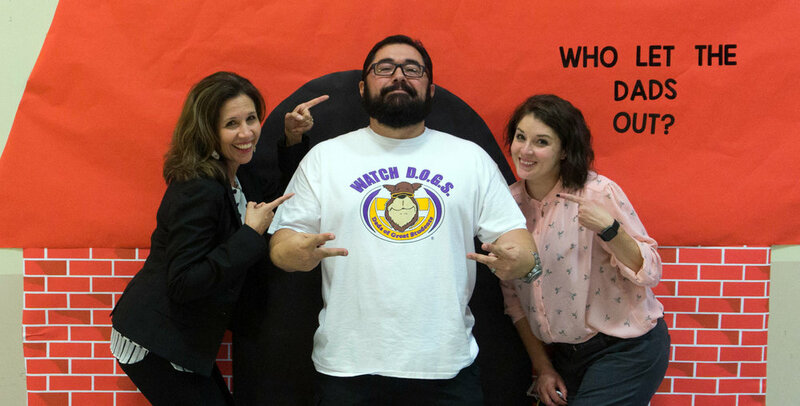 Thank you for your interest in the Kay Granger Elementary Watch D.O.G.S. Program. My name is Angelo Santiago and I am the Watch D.O.G.S. Coordinator for the 2018-2019 school year. Following you will find some basic information regarding our program. Please review and feel free to contact me should you have any questions. WatchDOGS are fathers, grandfathers, uncles, and other father-figures who volunteer for at least one day each year.